Product prices and availability are accurate as of 2019-03-14 12:53:25 EDT and are subject to change. Any price and availability information displayed on http://www.amazon.com/ at the time of purchase will apply to the purchase of this product. 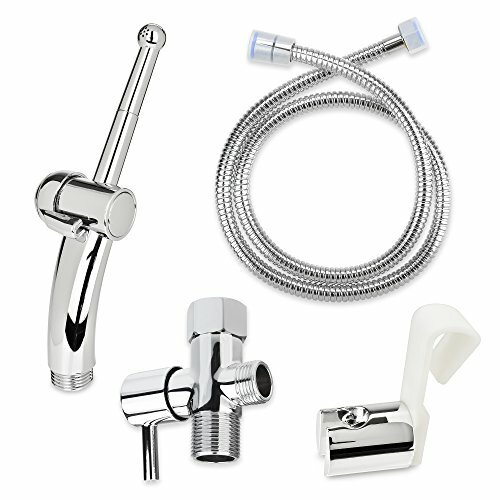 For over 14 years Brondell has been making bidets and healthy home products using the highest-quality materials available. Brondell is focused on delivering a healthy home experience in every room of your house, with products that feature a unique blend of the latest technology and modern design, with eco-friendly packaging. 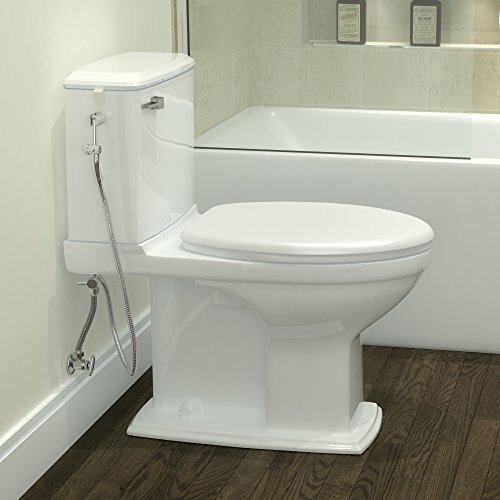 Purchasing a bidet product or home appliance can be a confusing and complicated process, especially with so many brands and features to choose from. Invest in a quality product and you will end up not only saving money, but time and frustration as well. 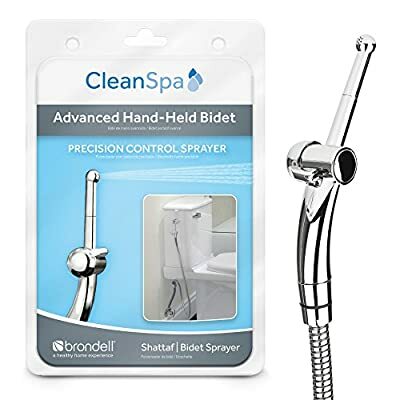 Compare the CleanSpa Advanced list of features to any similar product, and you'll see that it delivers the most and best features for the lowest price. 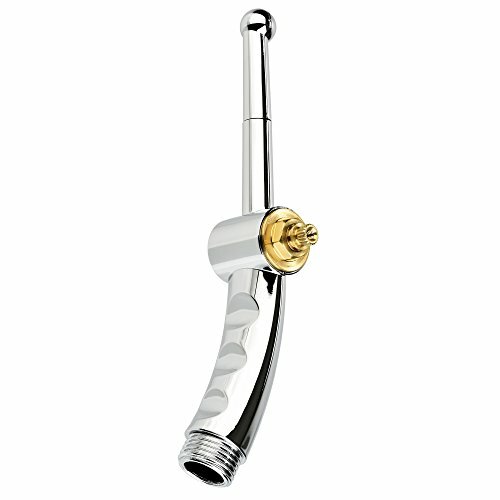 Unlike traditional bidet sprayers that can be awkward to operate, this ergonomic sprayer's unique curved design forms an ideal angle for targeted cleaning. The CleanSpa Advanced is perfectly angled for a bidet wash and fits comfortably in the user's hand. 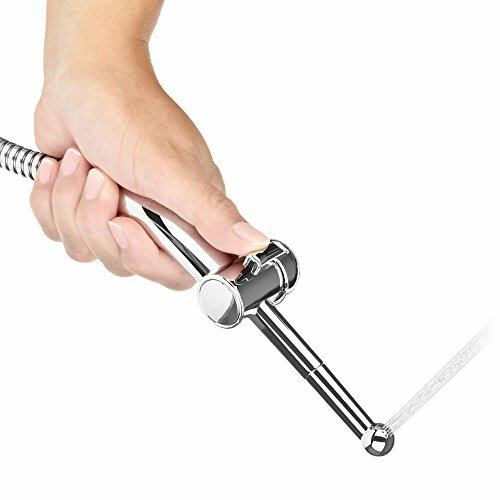 The thumb control provides easy, precise adjustability: simply rotate the control forward or backward to smoothly increase or decrease water pressure. 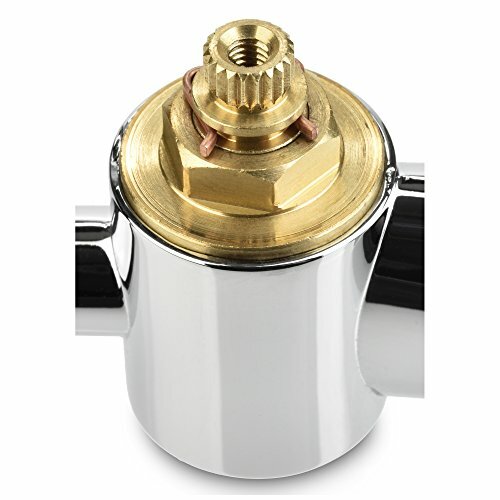 A durable internal brass valve regulates and maintains the pressure, making the CleanSpa Advanced easy for anyone to operate, even those with limited hand strength. Thoughtfully refined for the modern bathroom, this sprayer's ergonomic design provides an easier, more customizable bidet wash experience.